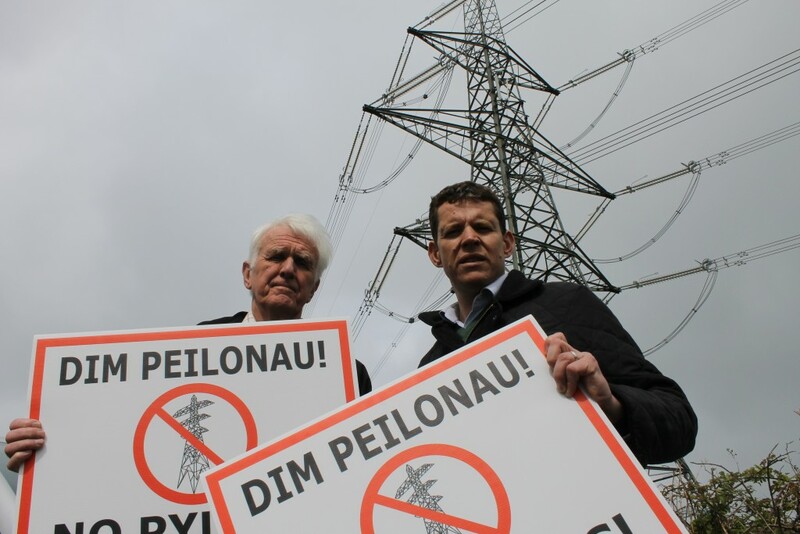 “Anglesey has spoken clearly on this matter and we do not accept that overhead lines are the only option. National Grid admits that an alternative such as an undersea cable would be technically feasible, though challenging, but it’s cost that seems to be the key factor. That means that the people of Anglesey – through the impact on their landscape, the value of their property and the local tourism industry – are being asked to subsidise energy prices for the rest of the UK. “In a week where we are remembering the imposition on Wales of a reservoir drowning Capel Celyn in the Tryweryn valley, the people of Anglesey are being made to feel increasingly powerless to protect their communities.